I knew it! I said so, too. 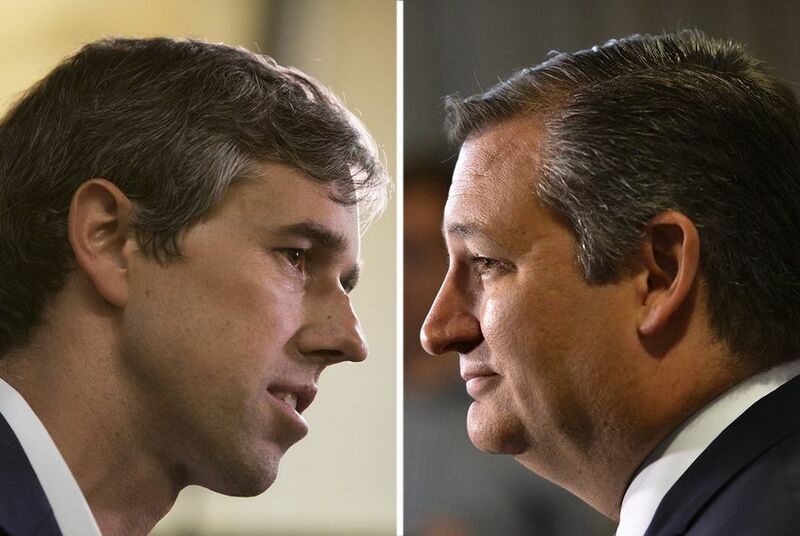 It turns out that Beto O’Rourke, the Democratic challenger, and Ted Cruz, the Republican incumbent, are staking out positive results from the spike in early voting turnout in Texas for this year’s midterm election. 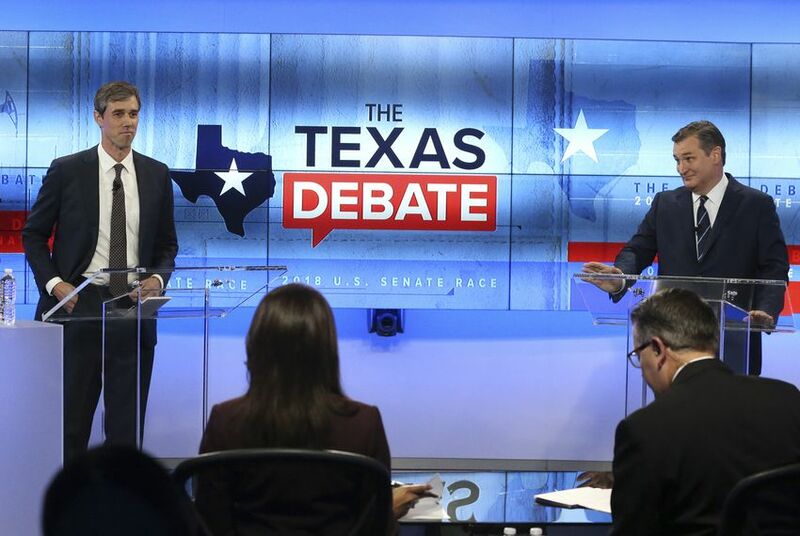 O’Rourke and Cruz are battling each other. O’Rourke is courting young voters, telling them their votes will make all the difference in his underdog effort to unseat Cruz. Meanwhile, Cruz is banking on traditional Republican strength in the midterm cycle to carry him to another six-year term. Both campaigns are calling the news of big early vote turnout a victory for their side. However, I do know this: We vote in secret for a reason. That reason is to protect voters from coercion or pressure. We get to cast our ballots, walk away from the polling booth and keep our little secret to ourselves. I like it that way, even though I’ve spilled the beans on this blog who is getting my vote in the Senate contest. And it isn’t the incumbent. Hey, I’m just one vote. The rest of you get to keep your preferences to yourselves. Just be sure to get out … and vote! They’re all agog in Harris County over the size of the first day of early voting in Texas’s most populous county. The early vote totals have smashed to smithereens the previous record, according to reports from down yonder. 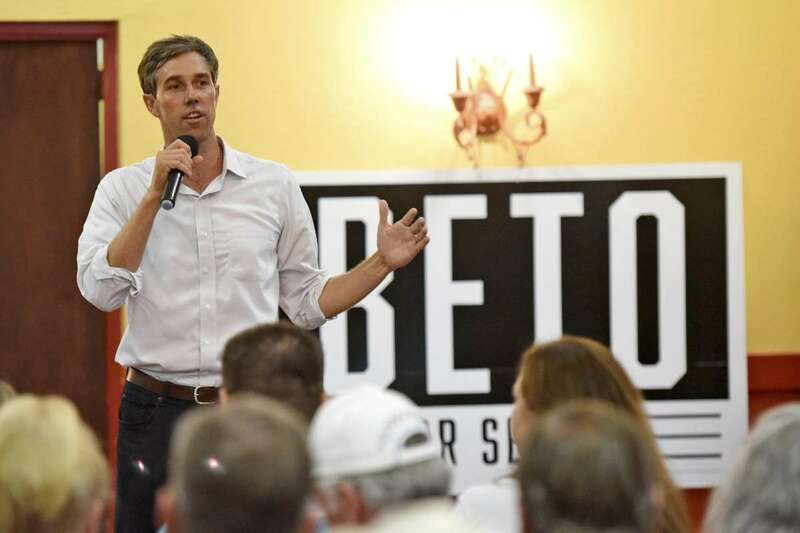 Democratic partisans believe the interest bodes well for their slate of candidates, led by U.S. Senate challenger Beto O’Rourke, who’s running against Republican incumbent Ted Cruz. Well, I hope it’s the Democrats’ who have reason to cheer the big turnout. My stated preference for O’Rourke to shoot down the Cruz Missile is well-known to readers of this blog. I am cautious, though, about ascribing too much value into the big early vote totals. Why? My concern is that the early vote totals might not reflect a huge jump in total vote, that Texans are trading in their Election Day vote for an early one. But … having said that, my hope springs eternal. 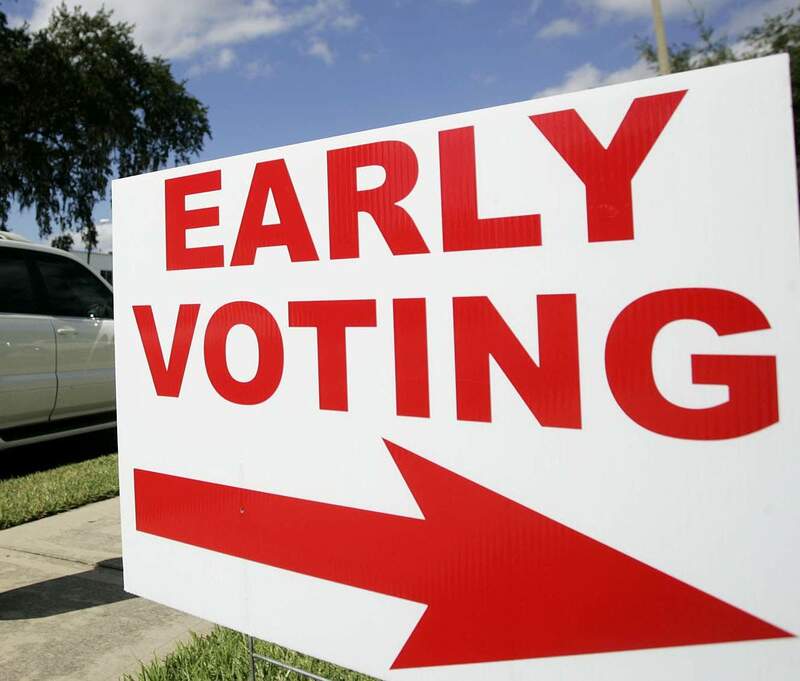 My hope is that the big-time spike in early voting activity signals a sea change, that Texans finally might be getting off their duffs and casting ballots in a highly critical midterm election. We don’t do too well usually when it comes to voting, particularly when it’s merely for members of Congress. This one does feel different. Let’s hope the difference is mirrored in the number of Texans who cast their ballots. I’m going to wait until Election Day, per my usual practice. See you at the polls then. Big early vote = big total vote? Maybe, maybe not! I love the chatter about the huge early vote in states that have opened up balloting for the 2018 midterm election. They say that more than 4.3 million Americans have cast their ballots already, signaling — perhaps, maybe, possibly — a huge increase in total vote turnout. Excuse my skepticism, but I need to wait for Election Day to make that determination. I detest early voting as it is. I prefer to vote on Election Day, standing in line, giving some semblance of the pageantry that goes along with voting. I am likely to wait until Nov. 6 to cast my ballot in Collin County. Experience tells me that a big boost in early voting doesn’t necessarily translate into a big boost in total turnout. These early-voting statistics tell me that it well might mean only that more voters are casting their ballots early than waiting until Election Day. Oh, how I hope I’m mistaken this time around. A big turnout at minimum suggests that Democratic and Republican “base” votes are energized to the hilt. Democrats want to seize control of both congressional chambers, but likely will have to settle for taking control of the House. Republicans want Donald Trump to continue his agenda and believe a GOP-controlled House will enable him to proceed without the fear of getting impeached. Are these external dynamics going to fuel a huge midterm/off-year election turnout? That remains to be seen, quite obviously. My belief for years is that representative democracy works best with more voters taking part. I hate the idea of letting someone else determine who sets public policy that affects all of us. I love voting for president … and for members of Congress, the Legislature, and for municipal and county government. Still, I am not going to salute the expected huge turnout in this year’s midterm election.